My Latest Purchase and Even More Purses! 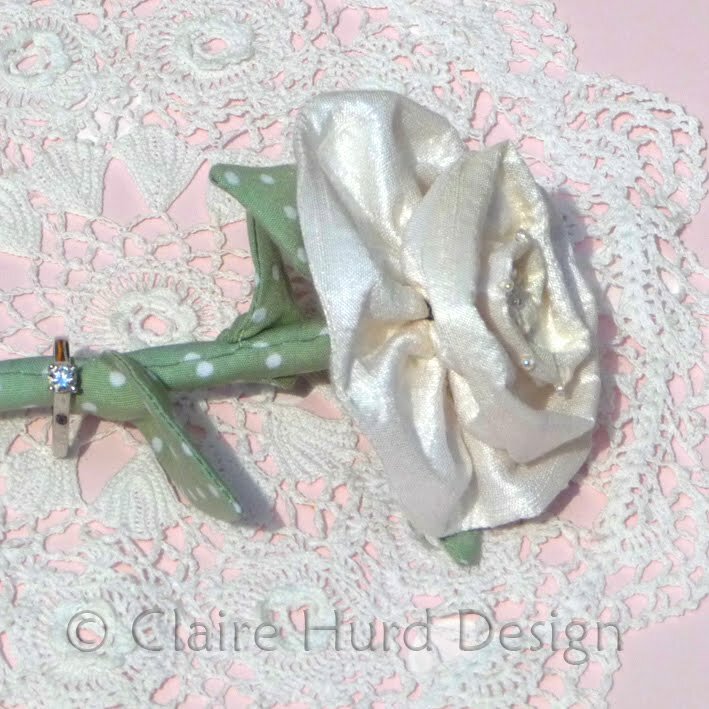 I am currently busily preparing for the Handm@de Craft Fair at Winchester Guildhall on Sunday the 4th July. 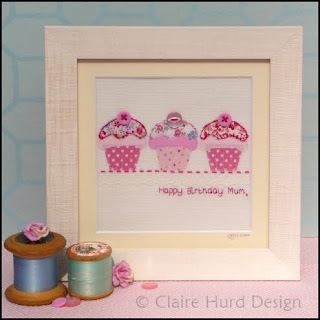 I wanted to be able to display my handmade greetings cards neatly and also have the option to include some of my framed embroidered and appliquéd artworks in the same display. 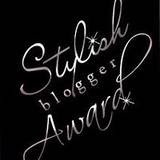 So, yesterday I treated myself to a proper five tier display stand and it arrived this morning! 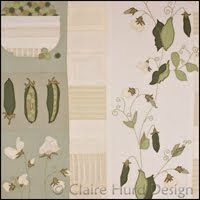 I am really pleased with it and think it is going to look really good on my craft fair table. 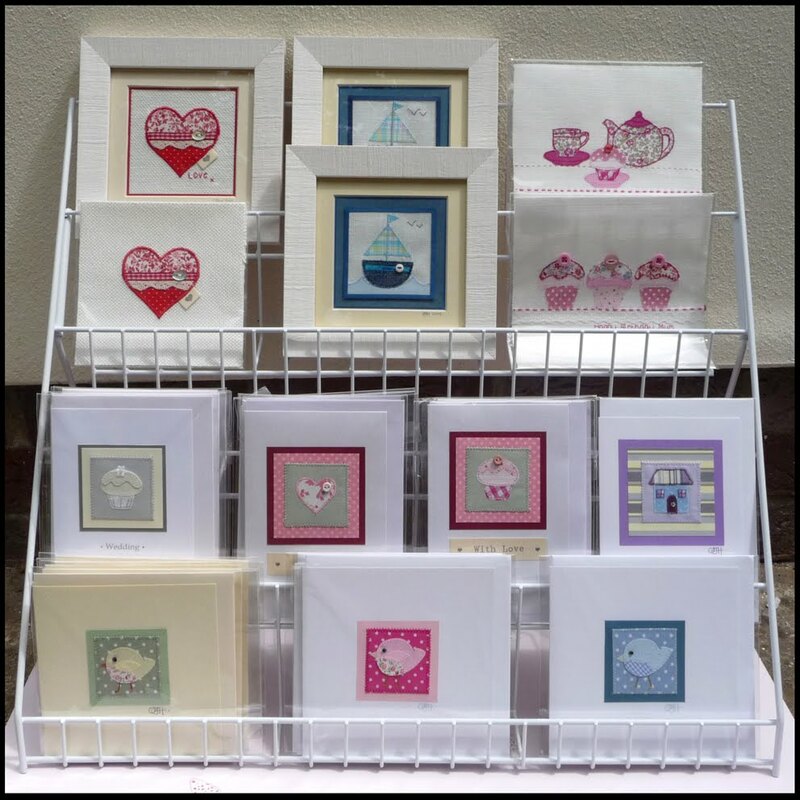 It frees up some table space and displays my work clearly, I can't wait to use it now and am busily making cards and artworks to fill it up. 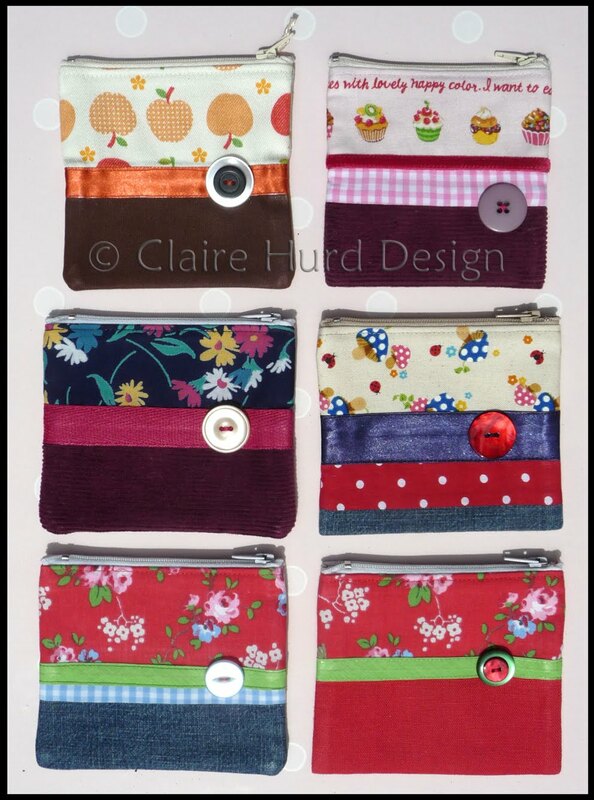 I have also been making even more purses for the same craft fair. I am really enjoying churning out a few of these each time I have a break in my other work. 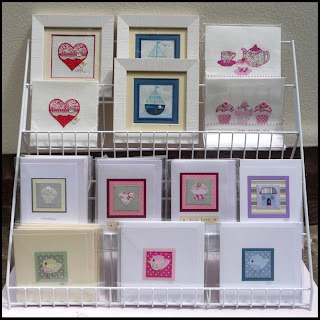 They sold really well for me at my last craft fair so hopefully the same will happen this time. 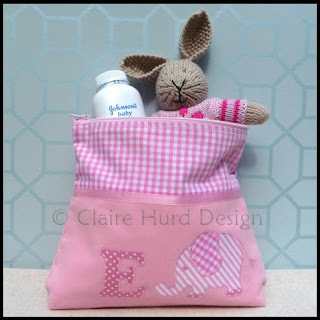 Baby Pink Wash Bag and a Surprise Parcel! 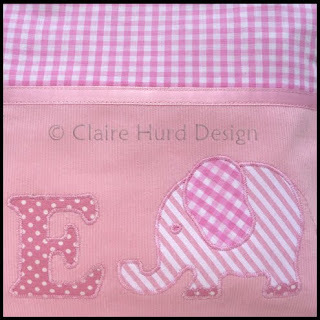 I managed to nip outside today during a brief 5 minutes of sunshine and photograph my pink personalised Baby Wash Bag. I have had the blue version listed online for a while but had to wait a bit longer to get hold of suitable fabric before being able to make a pink version. 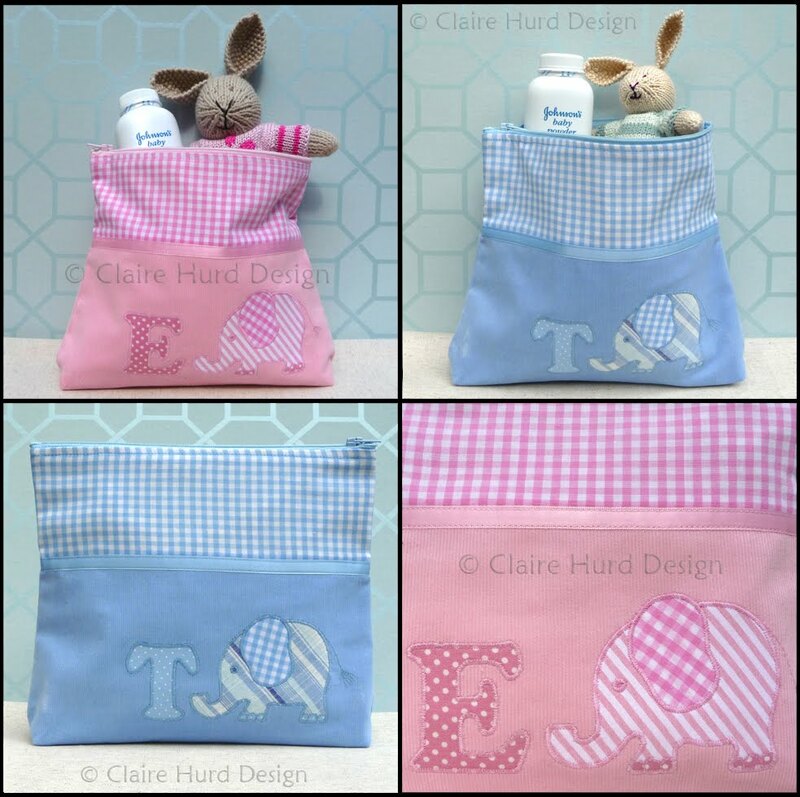 You can find both the pink and blue versions listed in my online shop HERE. I also had a lovely surprise parcel in the post today. Sam from 'Incy Wincy Stitches' very kindly sent me an unexpected parcel of buttons. It was a lovely mixture of coloured buttons, which I look froward to using, and three handmade buttons she embroidered herself. I think I shall be treasuring these beautiful buttons for a while (how cute is that little sheep made from French knots?!) 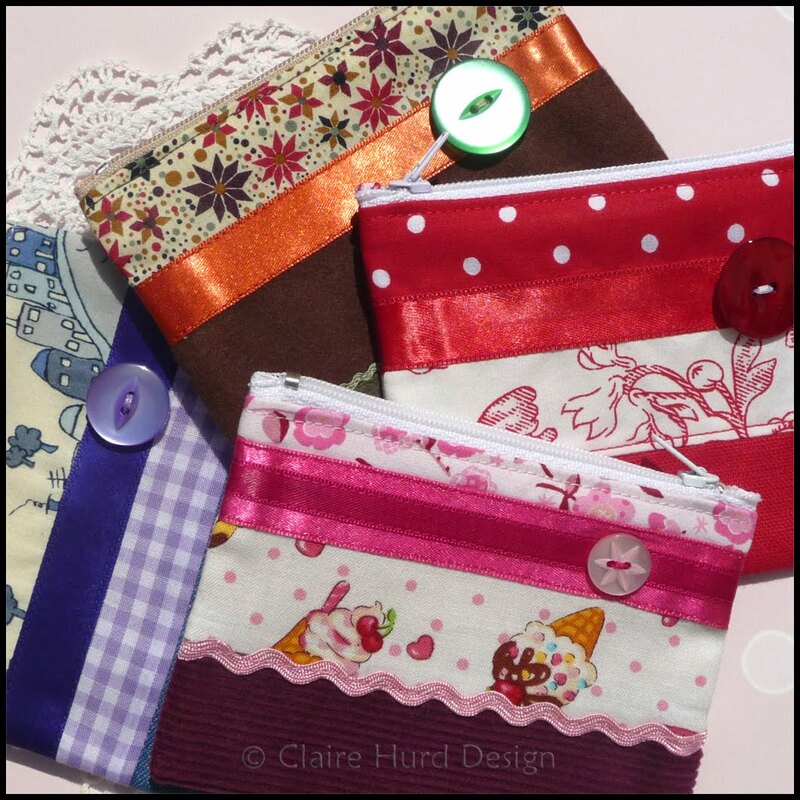 and may consider using them in the future when I find the perfect project. Thank you so much Sam, you brightened my day! 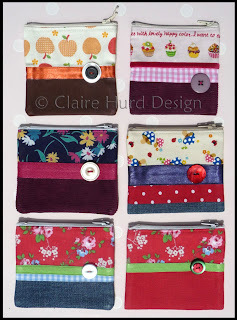 I have been making more fabric purses today. 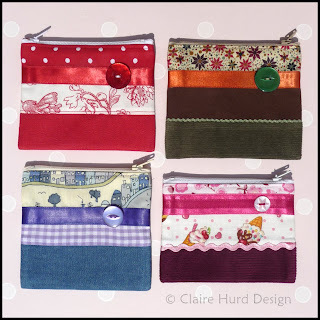 I still have lots of fabric scraps waiting to be used but is is satisfying working my way through them and piecing these little purses together. Which is your favourite so far? Gosh, my Folksy shop really is popular today! 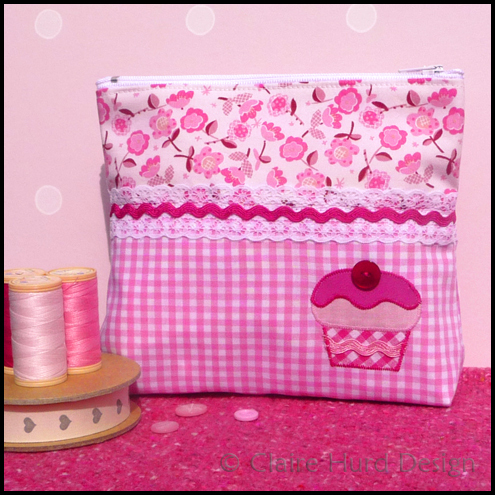 My Cupcake Make-Up Purse has been featured in the very first Folksy Friday treasury to appear over on the 'Pirate Treasures Jewellery' blog. 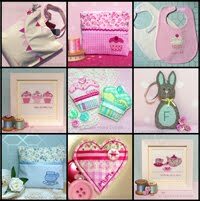 The treasury has a Cake theme so do pop over and take a look at the other delicious items on show. 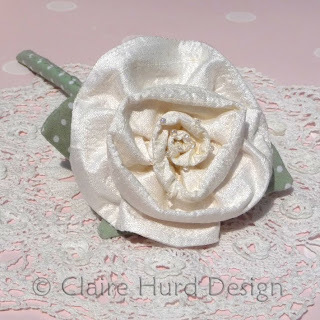 Remember back in April when I showed you my attempts at making fabric roses? Well, since then I have been tinkering with them whenever I have had time. Now, with my deadline looming, I am trying to get them just right. The idea is that they become a small posy for my young bridesmaids to carry at my wedding. They are only little (the youngest will be coming up to 20 months) and it doesn't seem fair to give them fresh flowers to carry and then have them spend the afternoon being told to be careful! I wanted to give them something that they can fiddle with, can hold any which-way and can drop without doing any harm. They can also have them afterwards as a little keepsake. I have now added a stem and additional leaves to my rose. 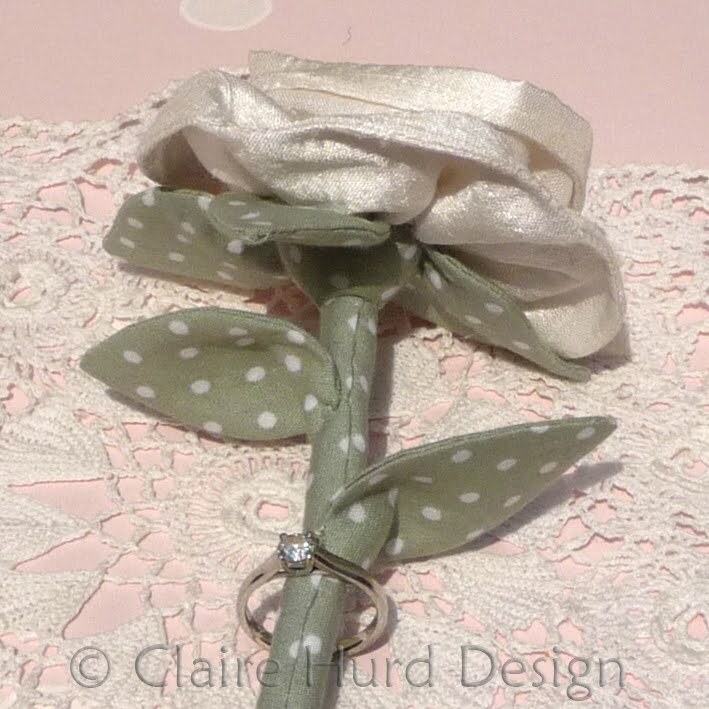 The fabric I went for in the end is a raw silk and I have added tiny beads to the rose centre for a little bit of sparkle. I am continuing to create de-stashing projects in an attempt to reduce the amount of fabric scraps, ribbon, off-cuts and odd reels of cotton that I have. This is clearly going to be an on-going activity! 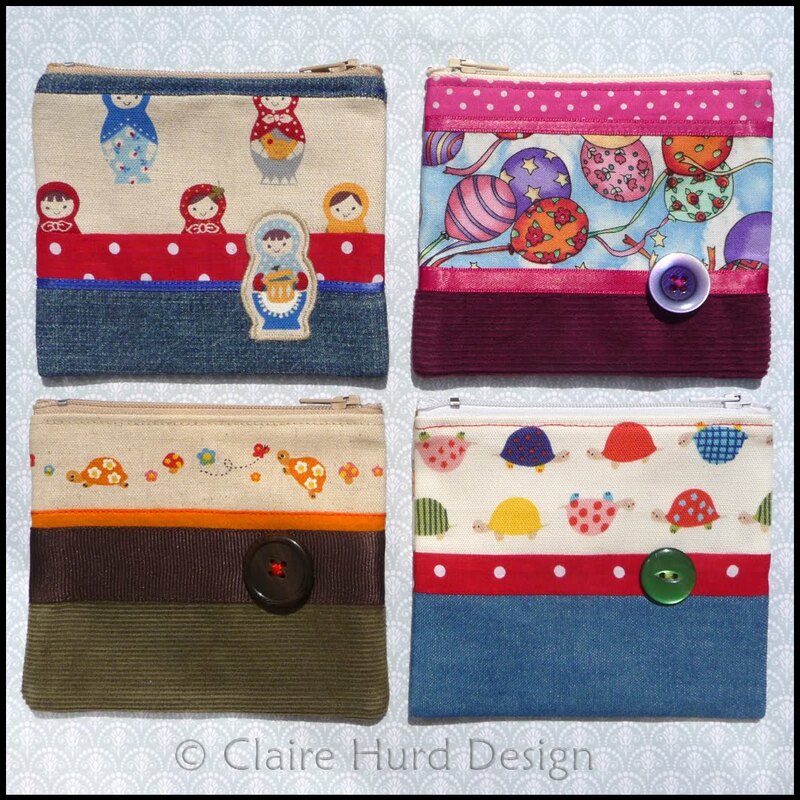 I have been making 'De-Stash Purses' to sell at the upcoming Handm@de Craft Fair in Winchester (Sunday 4th July, Winchester Guildhall). I have lined them all with the same acrylic coated linen/cotton lining that I use in my make-up bags making the finished purses really durable (and also using up my lining scraps!). 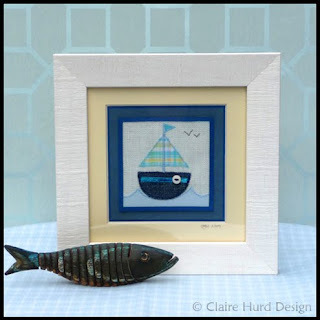 Click here to purchase your own framed handmade Boating Artwork. 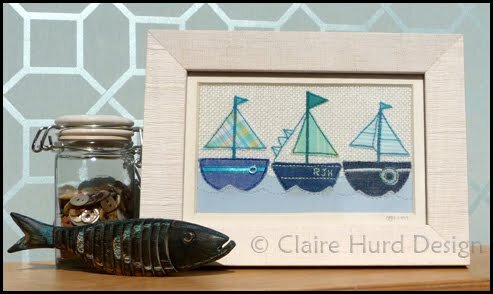 I shall be placing a new frame order soon and once I have received my supplies I shall be relaunching my three boat framed artwork from last Summer. This artwork is suitable for personalisation and is also one of my favourites so I look forward to getting it back in my shops!